 In February 2018, Restore Justice (RJ) created the first Returning Citizens Network (RCN). RCN meetings are held monthly at Precious Blood Ministries of Reconciliation in Chicago. The meetings are led by Marshan Allen, Project Manager at RJ and a former Juvenile Lifer, and attended by recently Returning Citizens who were incarcerated for lengthy adult sentences as youth. These Returning Citizens served decades in the Illinois Department of Corrections and share many similar experiences. RCN hopes to provide the opportunity and space for these individuals to come together to share personal experiences and feelings, coping strategies, and first-hand information about the challenges they face re-entering society after such long periods of incarceration. Some of the goals of RCN are peer support, networking and locating the resources Returning Citizens need to lead positive and productive lives. 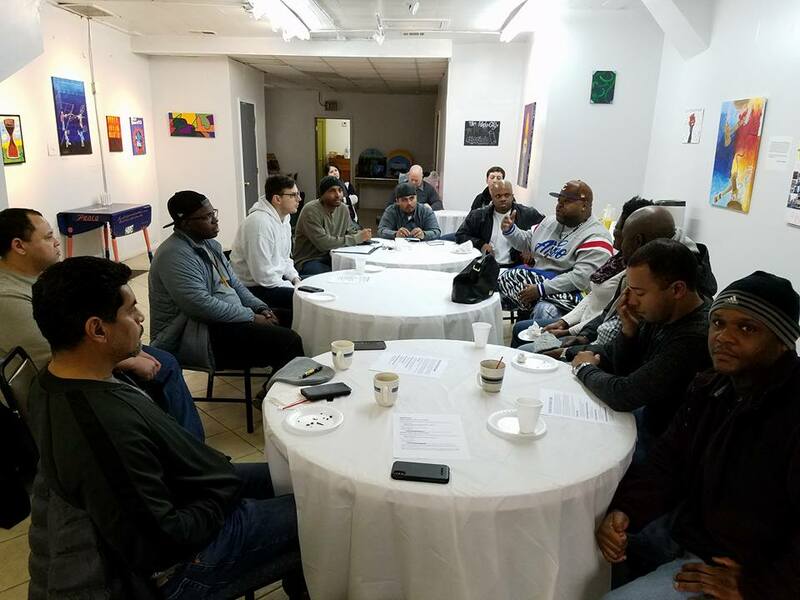 Some of the topics that have been discussed at past meetings include meeting basic needs, sharing job leads, finding available community resources, and engaging in advocacy and civic engagement. 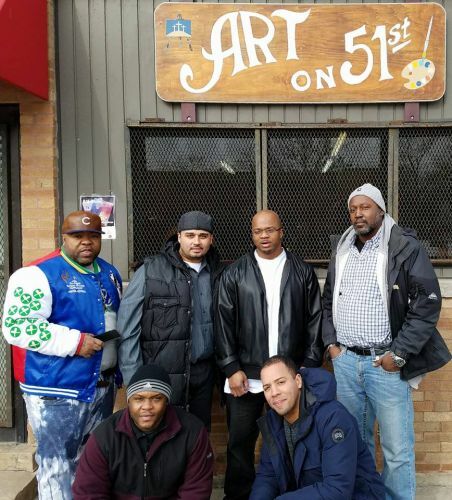 Many of the group participants have “hit the ground running,” by immediately getting involved in community organizing and criminal justice reform following their release. 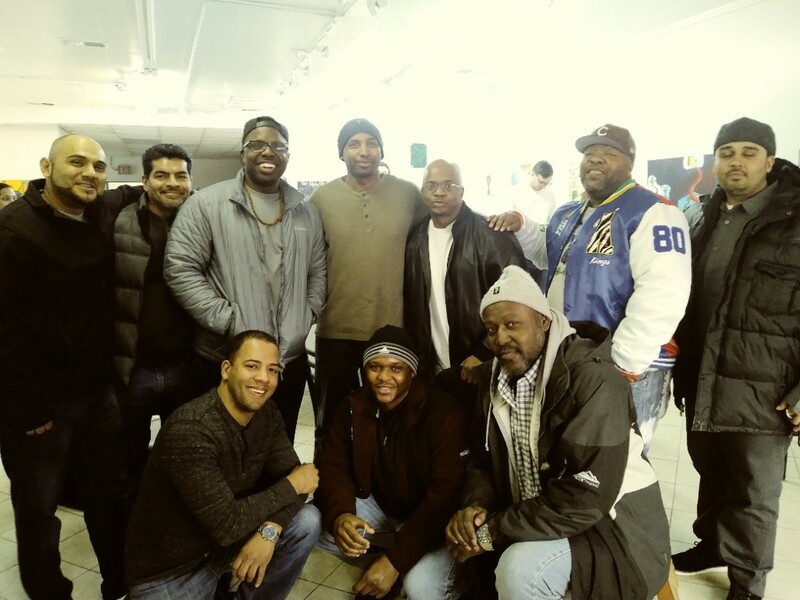 In the future, the Returning Citizens Network plans to host events and outings where members can share their stories, develop leadership and advocacy skills, engage in self-care, and improve their skills to cope with everyday challenges. 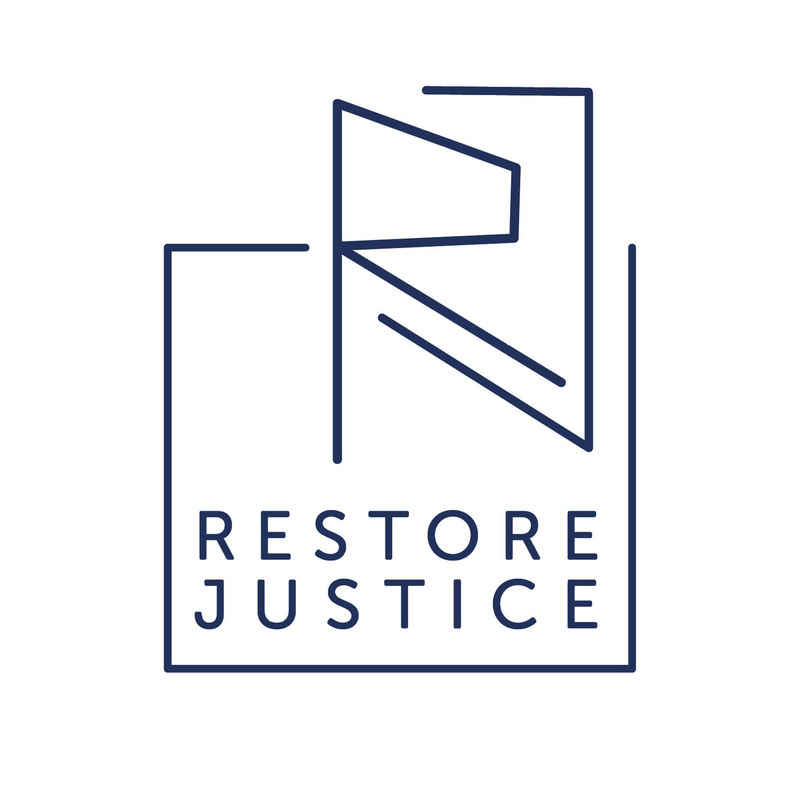 If you, or someone you know, would like to join our growing network of Returning Citizens, please contact Marshan Allen at (312) 809-6992 x3 or email at mallen@restorejustice.org.